Send Danish Butter cookies 400 gm (Express) to Chennai. Gifts to Chennai. Send Chocolates to Chennai. 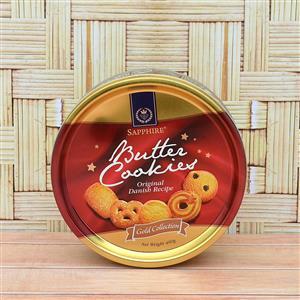 Description : This festive gift box with Danish butter cookies would make a perfect gift. Your dear one in Chennai will surely appreciate your gift choice. Whenever you wish to send unique Gifts to Chennai you must always check out the collection of gifts available on our online gift store. Gift2Chennai.com will surely deliver your gifts before the festive occasion.